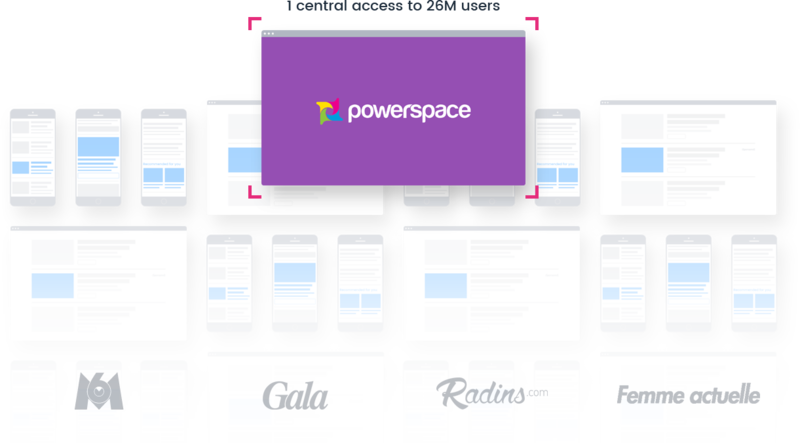 Through it direct buy platform, Powerspace gives marketers direct access to its exclusive media supply and allow them to setup advanced data-driven campaigns, targeted or re-targeted on specific audience segments. 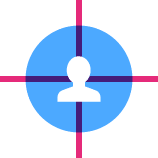 Powerspace data architecture has been designed for people-based marketing solutions and allows brands to target real users, identified on all their devices. Billions of navigation and behavioral data are captured across our media network, stored in our private DMP, and re-matched to individual profiles, using an internal encrypted ID based on hashed emails and consistent on all devices. 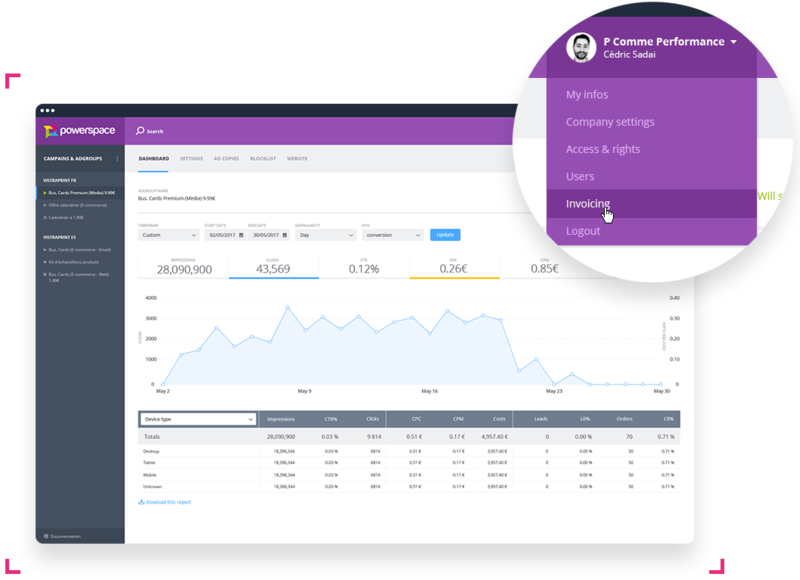 Powerspace CRM data onboarding capabilities enable marketers to upload encrypted customers segments directly to the platform, and create specific targeting based on their offline CRM data. Powerspace behavioral tag captures on-site navigation data, and lets marketers re-target custom segments based on advanced website behaviors. In an era of increasing commercial pressure towards consumers, traditional advertising is becoming every day less efficient. Native advertising has been proven to be a great answer to this problem. Transparency is one of the core values of Powerspace. We believe marketers and advertisers need a full vision of their spending to take informed decisions. 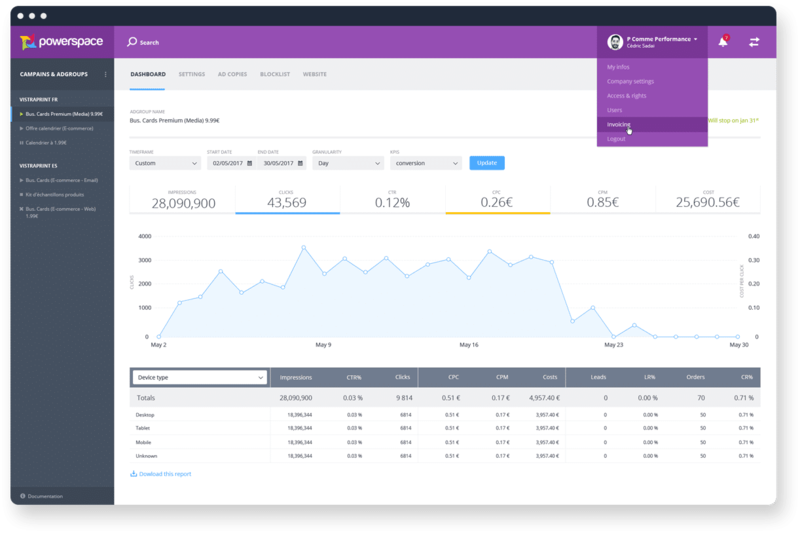 Our platform offers comprehensive and real-time dashboard, including a vision of budget spent across each publisher website. Powerspace provides advertisers with all the necessary reports, allowing them to follow their campaigns results in real time, broken down by creative, devices, websites.